How will today’s vote in the House of Commons on Theresa May’s Plan B impact sterling rates? 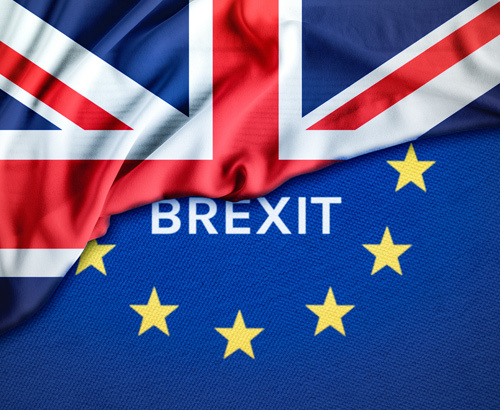 Brexit news and developments have been coming thick and fast in January, with plenty of Parliamentary acrobatics to keep the currency markets on their toes. Sterling has benefited from the reduced chance of a no-deal Brexit, encouraging investors to back the perceived undervalued currency. Today is a vital piece of Parliamentary action with the House of Commons debating a series of amendments to Theresa May’s Brexit bill. It is the speaker, John Bercow who will select which amendments will see the light of day around midday today. Sterling has risen close to 5% since January 1st, but has started today on the weaker side in anticipation of a turbulent day ahead. Since the start of 2019 and compared to the highs last week, £200,000 buys you an extra $14,580 and €12,040, an excellent start to the year for clients holding pounds. Following today’s news, will the pound be able to shoulder the huge weight placed on it by markets in the last fortnight? Will the UK leave the EU on March 29th? 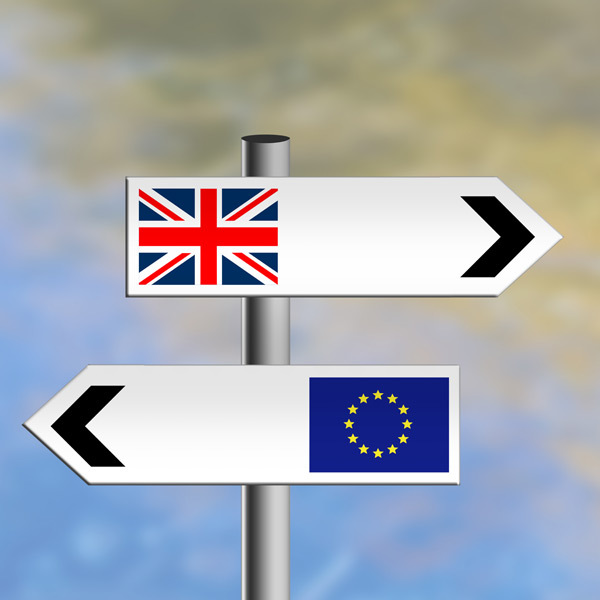 Most important are two plans, one by Yvette Cooper and Nick Boles seeking to ensure the Government will not leave with no-deal on 29th March. 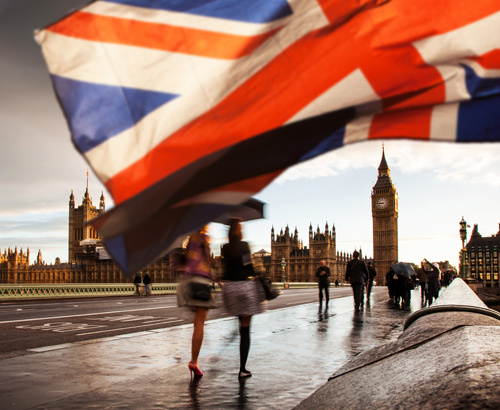 In seeking to delay Brexit, extended timelines of 3, 6 and 9 months are being mooted. The other plan gaining support is a backbench motion from Graham Brady, seeking ‘alternative arrangements’ to the backstop which could see Mrs May’s bill gain support and pass. It is rumoured Theresa May will support this plan which will ensure Bercow is forced to allow a vote on it. To top off the confusion, the EU are in defiant mood stating they are not open to renegotiating and the deal on the table is the best one. 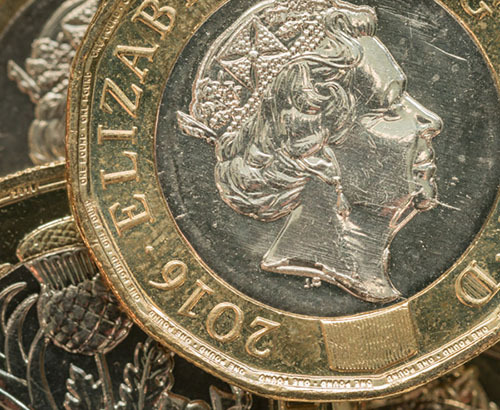 Sterling is likely to be in for a very uncertain ride, clients with a position to buy or sell might wish to review their situation early in the day ahead of a potentially busy afternoon and evening. If you have an important transfer to make it is worth highlighting this to your account manager sooner than later, as we could see sudden unexpected movements which would influence the value of your transaction.